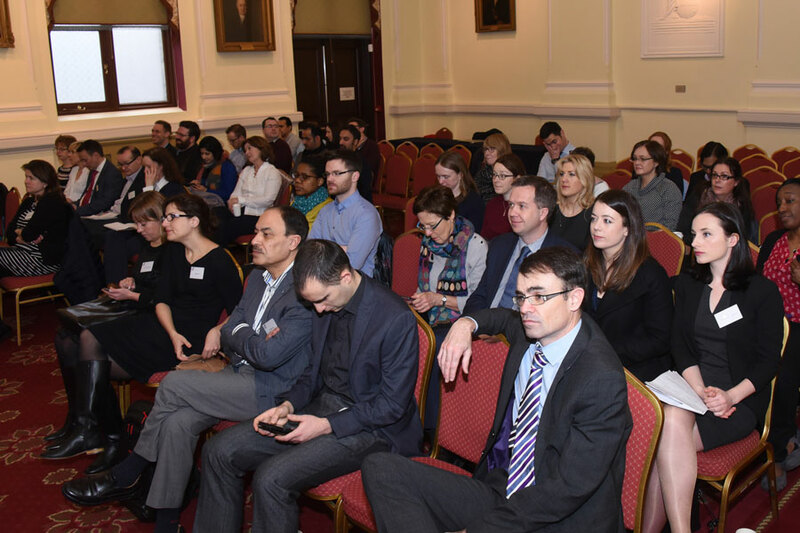 23rd Irish Endocrine Society / RCPI Continuing Education Study Day 2017. 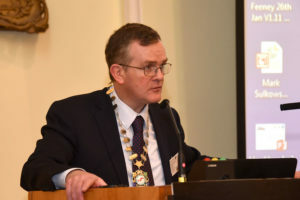 Posted on February 21, 2017 by irishendocrinesociety. 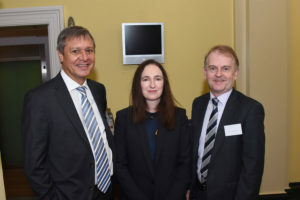 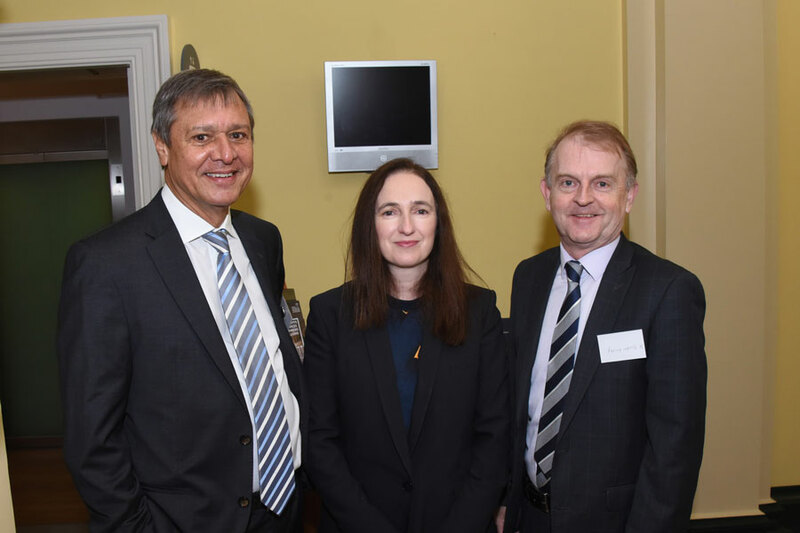 Prof Richard Firth, Dr Claire Gavin, Prof Brendan Kinsley. 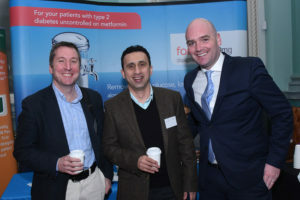 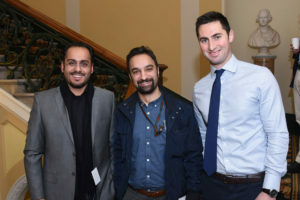 Dr Khalid Aljenaee, Dr Stephen Ludgate. 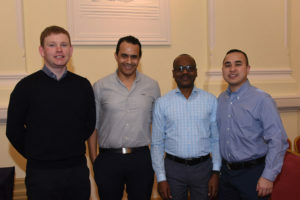 Dr Thomas Griffin, Dr Mohamed El Sabbagh, Dr Klhaid Ahmed, Dr Wan Aizad. 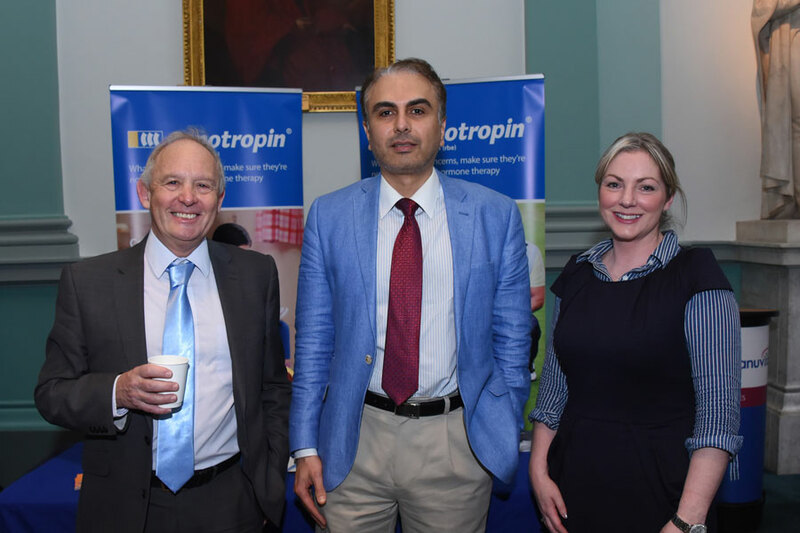 Prof Ashley Grossman, Prof Amar Agha, Ms Aisling McCarthy Pfizer. 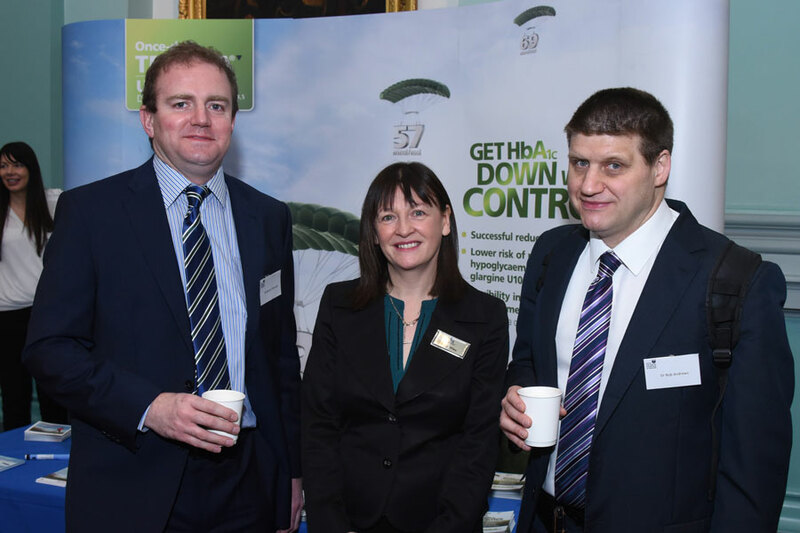 Dr Martin O’Connell, Ms Lucy Miley Novo Nordisk, Dr Rob Andrews. 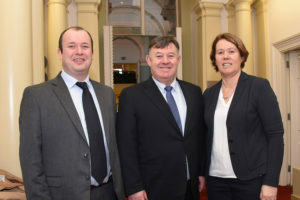 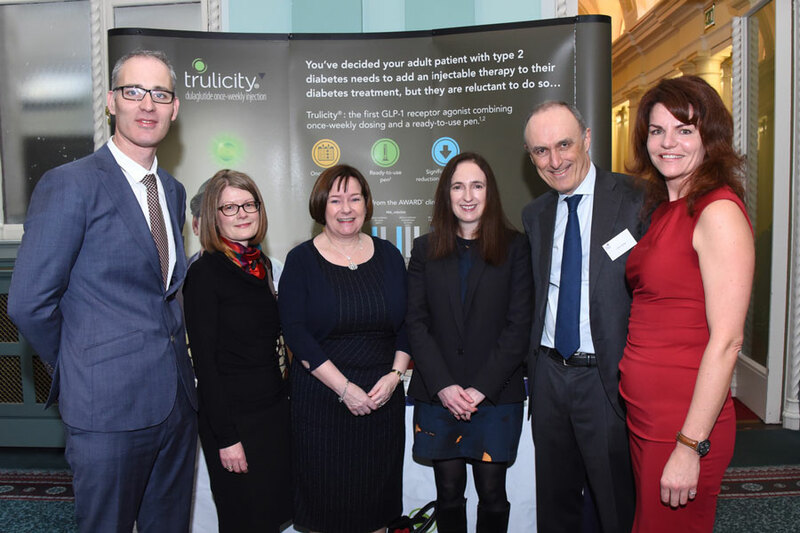 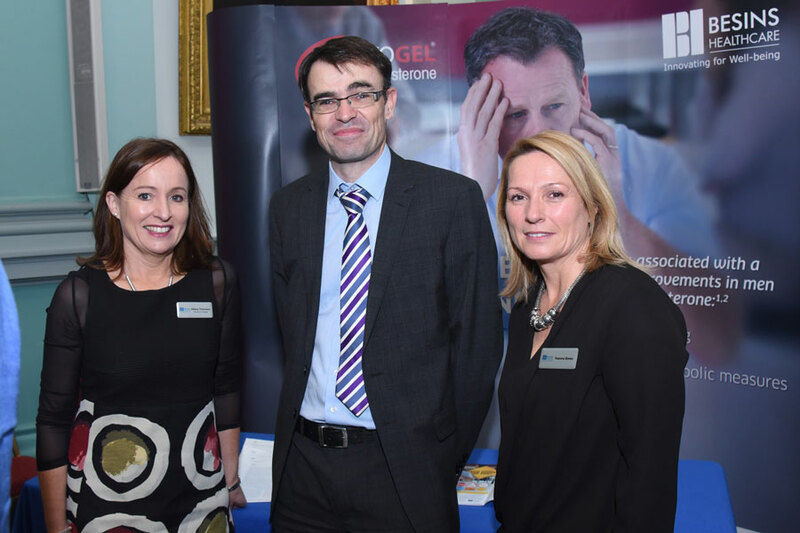 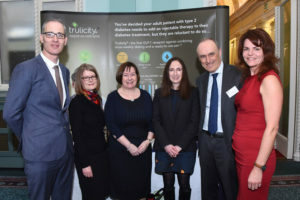 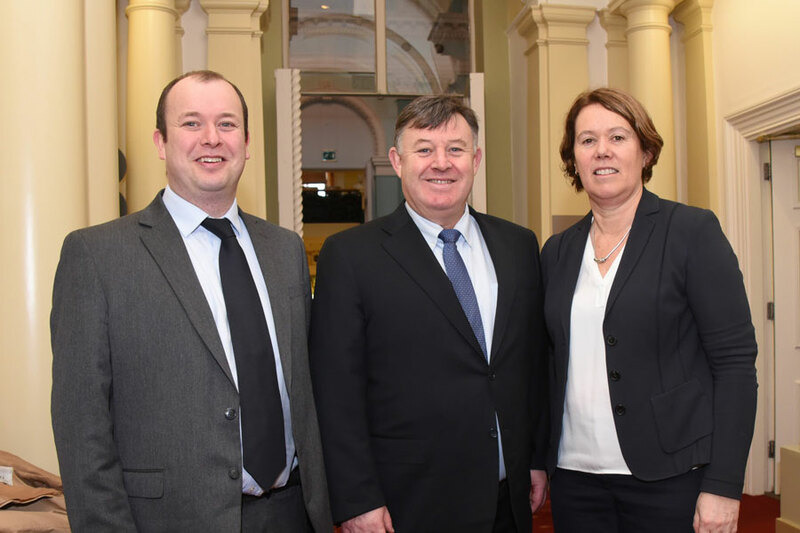 Ms Hilary Timoney Besins Healthcare, Dr Diarmuid Smith, Ms Yvonne Breen Besins Healthcare. 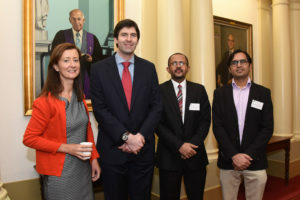 Ms Jane Smyth MSD, Dr Khalid Aljenaee, Dr Peter Cronin, Mr Tom Walsh MSD. 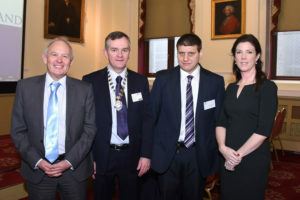 Prof Ashley Grossman, Prof Finbarr O’Harte President IES, Dr Rob Andrews, Dr Lucy Ann Behan. 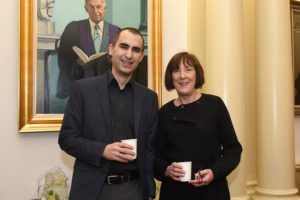 Dr Thomas Aherne, Prof Fidelma Dunne. 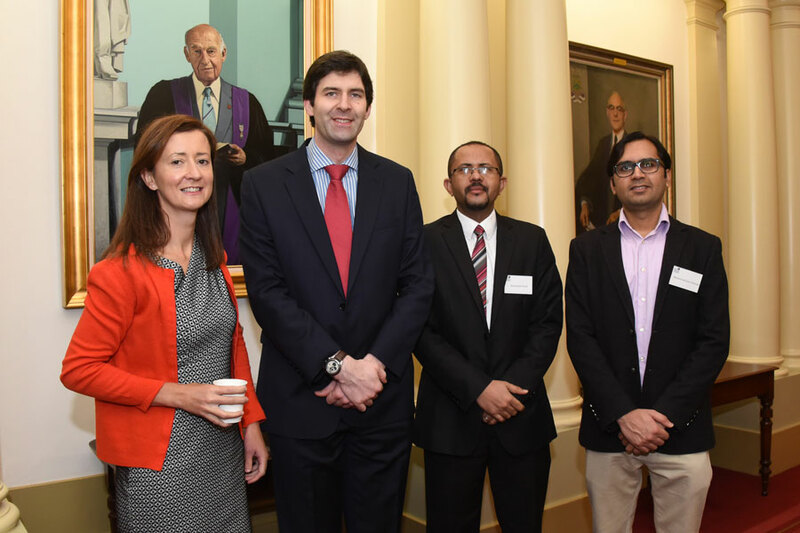 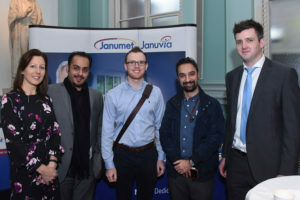 Dr Esther O’Sullivan, Dr Mark Hannon, Dr Mohamed Yousif, Dr Muhamad Aamin Shahzad. 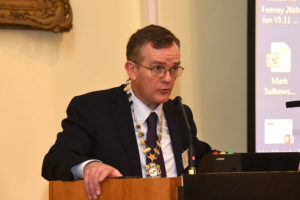 Prof Finbarr O’Harte President IES. 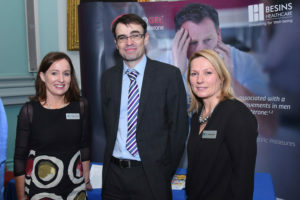 Dr Mark Sherlock, Prof Chris Thompson, Dr Maria Byrne. Dr Ciara McDonnell, Prof Malachi McKenna. 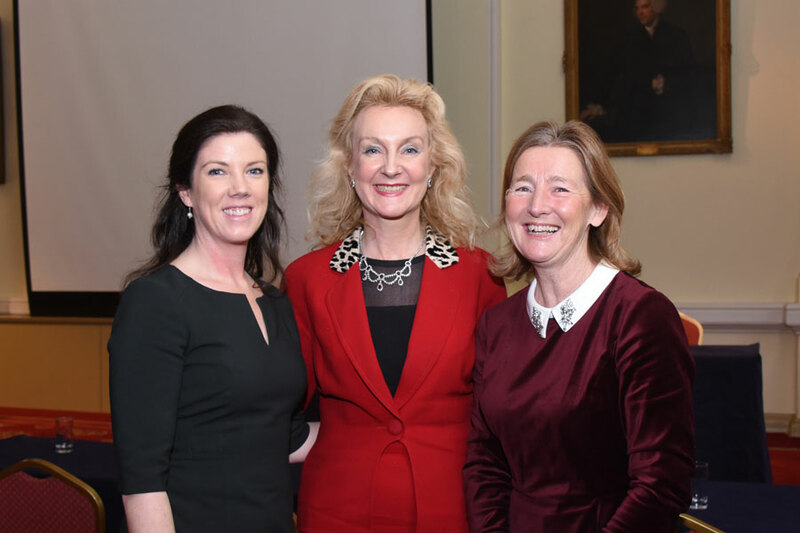 Dr Lucy Ann Behan, Dr Mary Ryan, Dr Maeve Durkan. 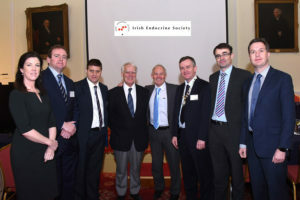 Dr Lucy Ann Behan, Dr Martin O’Connell, Dr Rob Andrews, Prof William Jeffcoate, Prof Ashley Grossman, Prof Finbarr O’Harte President IES, Dr Diarmuid Smith, Dr Derek O’Keeffe. Prof Fidelma Dunne, Dr Derek O’Keeffe, Mr Eamonn Murphy Boehringer Ingelheim, Dr Joseph Ward Boehringer Ingelheim. Posted on February 7, 2017 by irishendocrinesociety. 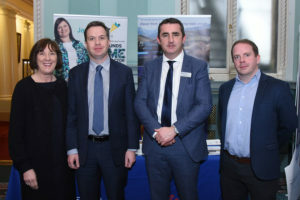 This year’s Spring meeting is being held at Titanic Belfast, an outstanding venue in this wonderful city and just a few minutes from Belfast City Airport, served by short flights from the majority of UK airports. 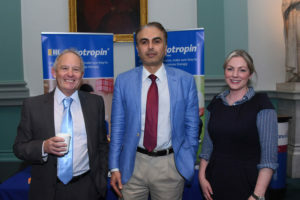 The meeting will commence at 6.30pm on Wed 10th May with our AGM, the presentation of the Rowan Hillson Insulin Safety Awards and a fascinating keynote speech by Patrick Bell, followed by the Association dinner, also in this magnificent venue. 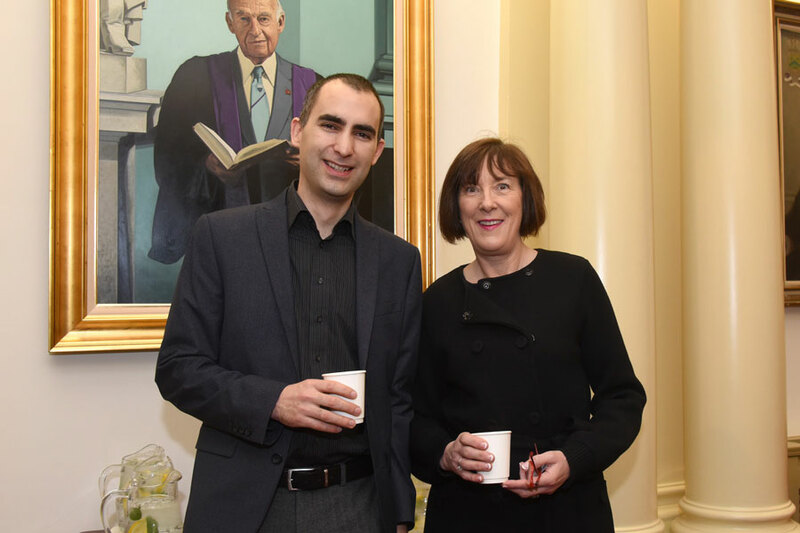 The following day promises a packed programme of talks from experts in their fields. Accreditation by the RCP London has been approved for this meeting (6 CME points). The draft programme can be seen HERE and on line registration will be opening very soon. We will also be running our second IPN Meeting, following on from the hugely successful inaugural meeting in Manchester last year. 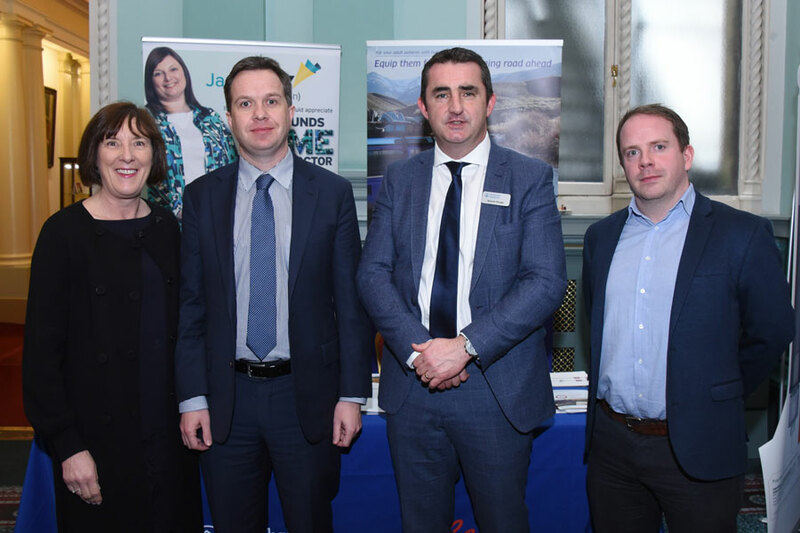 This will run for a full day on Wed 10th May, also at Titanic Belfast. Further information is available HERE, and on line registration will open very soon. You are invited to submit an abstract of no more than 250 words for the Spring Meeting. 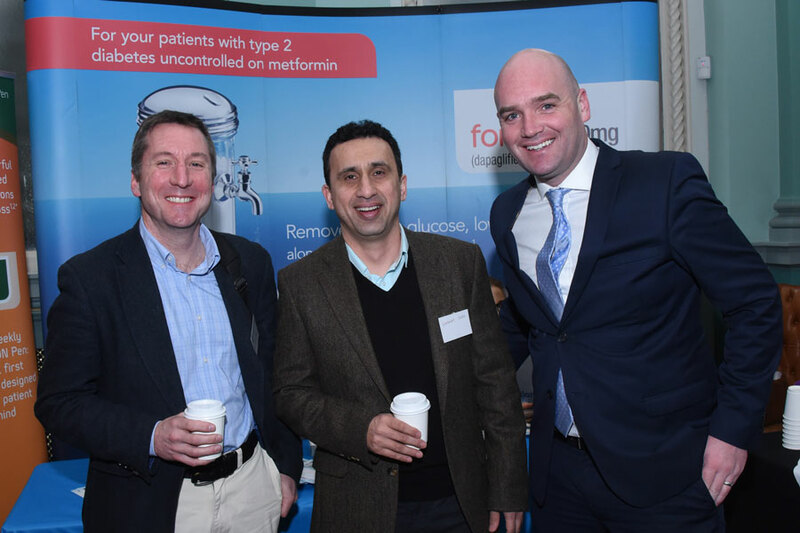 Abstracts should be for a poster on any subject which might be of interest to members of the Association – diabetes, endocrinology or general medicine. Authors of accepted abstracts will be invited to display their work in the form of a poster at the meeting on 11th May and those meeting the criteria for publication will be published on the ABCD and BJD websites. 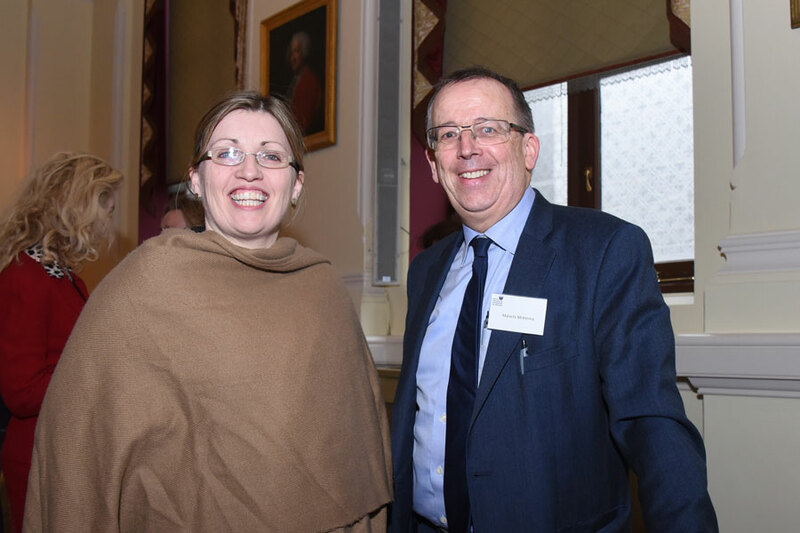 Successful authors will be notified by 15th March 2017. 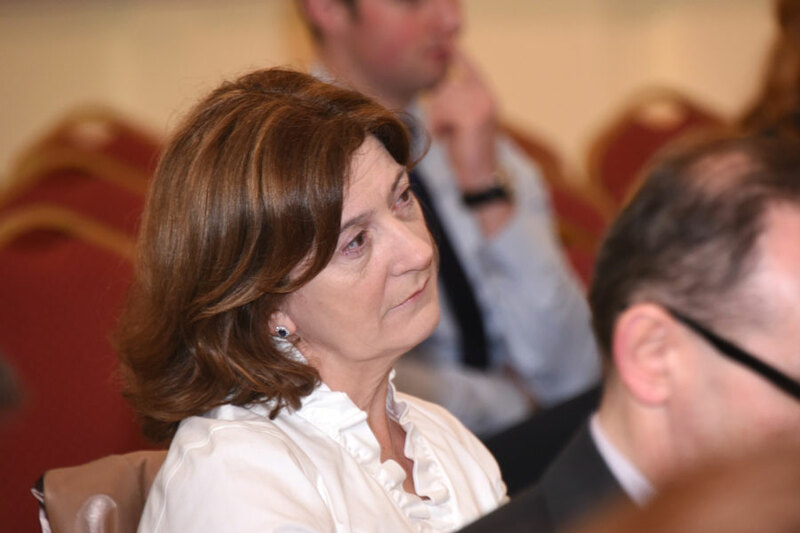 We look forward to seeing you at these future ABCD meetings.